Baggies caps come in two styles; English traditional shape and Aussie baggy style. Both caps are kept in stock in navy, green and maroon. These colours can be shipped to customers immediately unbadged. 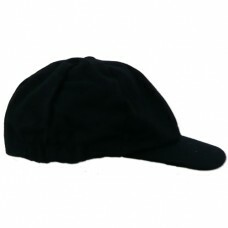 If embroidered caps are required please refer to the section 'Embroidered Baggies'. 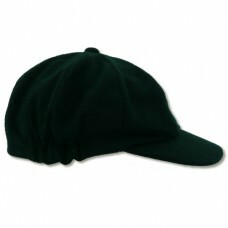 The green Traditional caps are a wool blend, 8 panel design, with elasticated back on the .. 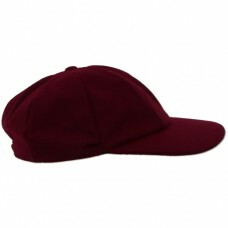 The maroon Traditional caps are a wool blend, 8 panel design, with elasticated back o.. 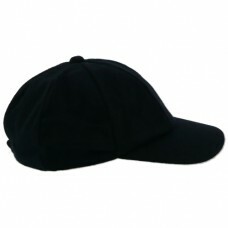 The navy Traditional caps are a wool blend, 8 panel design, with elasticated back on .. 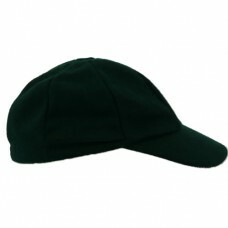 The green Baggies caps are a wool blend, 8 panel design, with double elasticated sides on the A.. The maroon Baggies caps are a wool blend, 8 panel design, with double elasticated sides on the Aussi.. The navy Baggies caps are a wool blend, 8 panel design, with double elasticated sides on the Au..